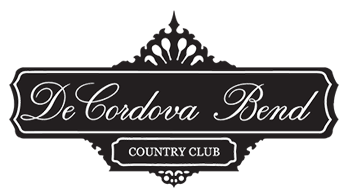 DeCordova Bend Estates is a gated golf course community located near Granbury, Texas, and just 45 minutes from downtown Fort Worth, Texas. The aerial view of DeCordova Bend Estates and Lake Granbury captures the expansive shoreline, the main golf course and tennis courts as well as numerous waterfront and water view residences that make the rolling hills of DeCordova a popular choice for newcomers. Best described as a boutique community, DeCordova Bend Estates (DCBE) offers some 4,000 residents a diversity of activities in a gated community at an affordable price. Click here to view a list of Realtors that would be delighted to help you become acquainted with DeCordova!